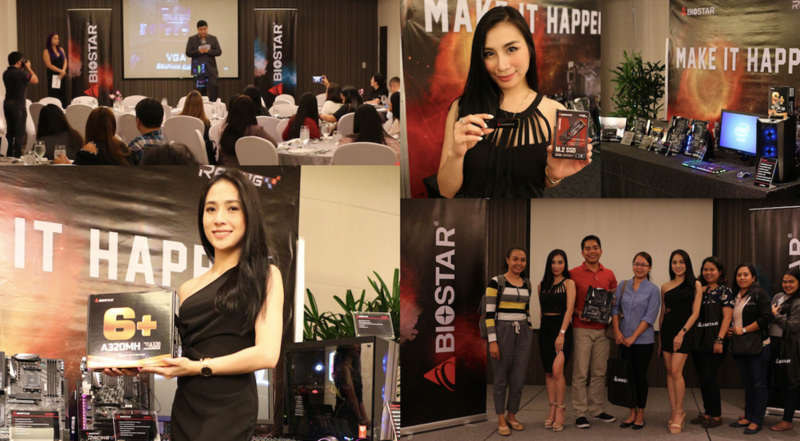 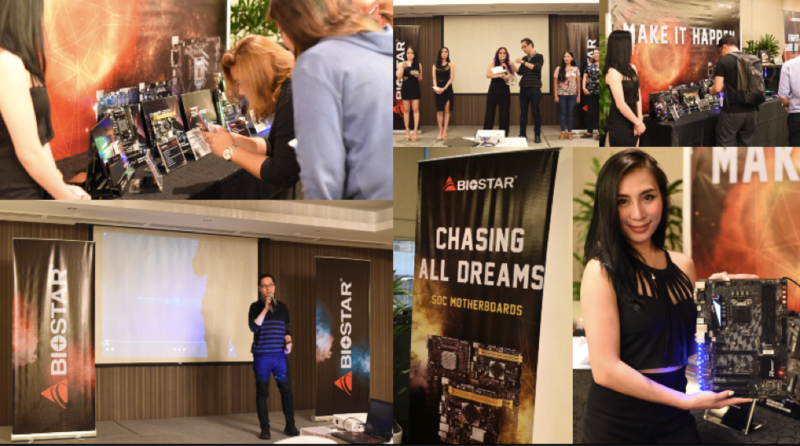 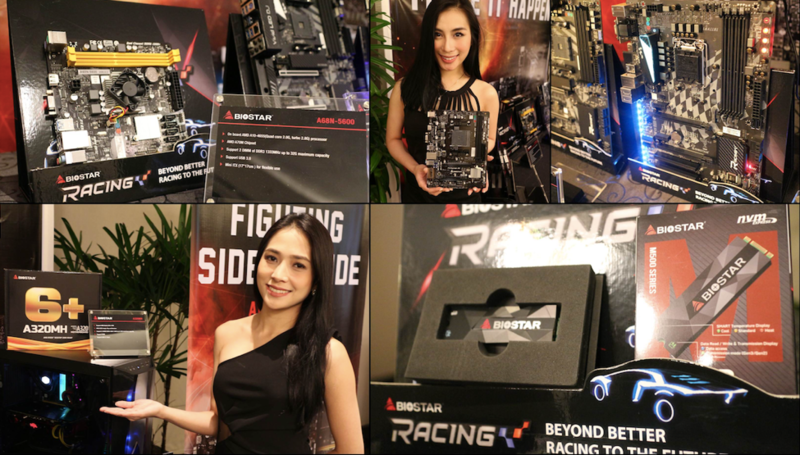 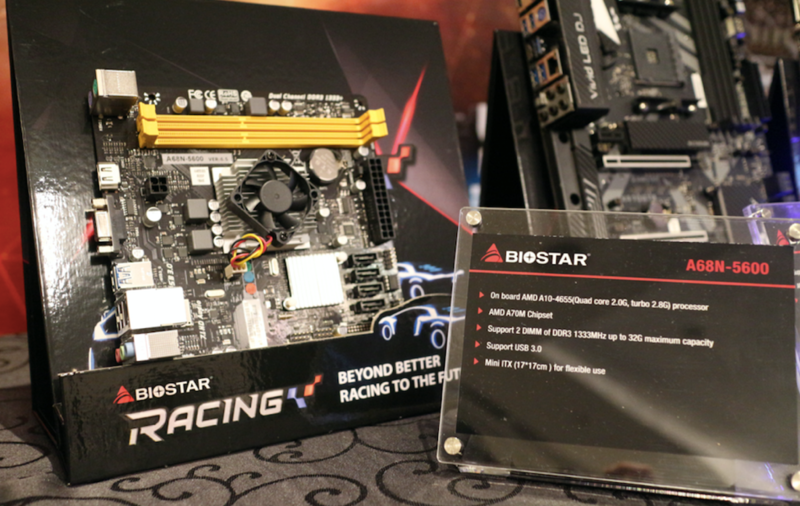 January 30, 2019, Manila, Philippines - BIOSTAR showcased its latest line-up of motherboards, SSDs and SoC at the dealer and press launch event at the Joy Nostalg Hotel & Suites Manila held on January 28th 2019. 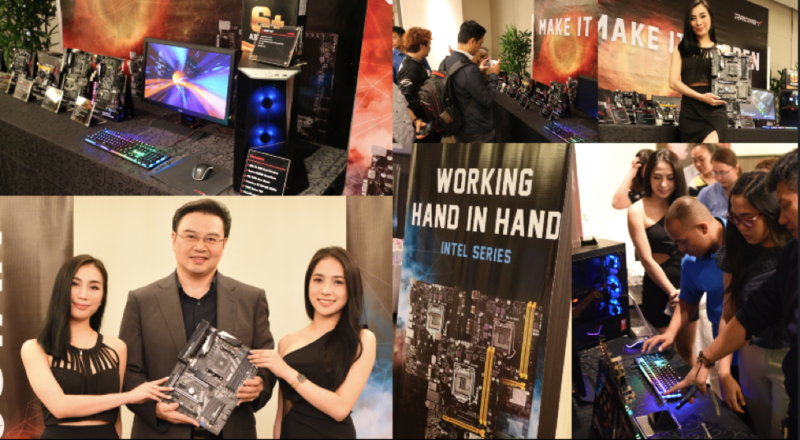 Event highlights included the announcement of a new local distributor IonTech, the debut of the M500 1TB M.2 NVMe SSD, and showcased its latest Intel and AMD offerings for gaming, home and business users. 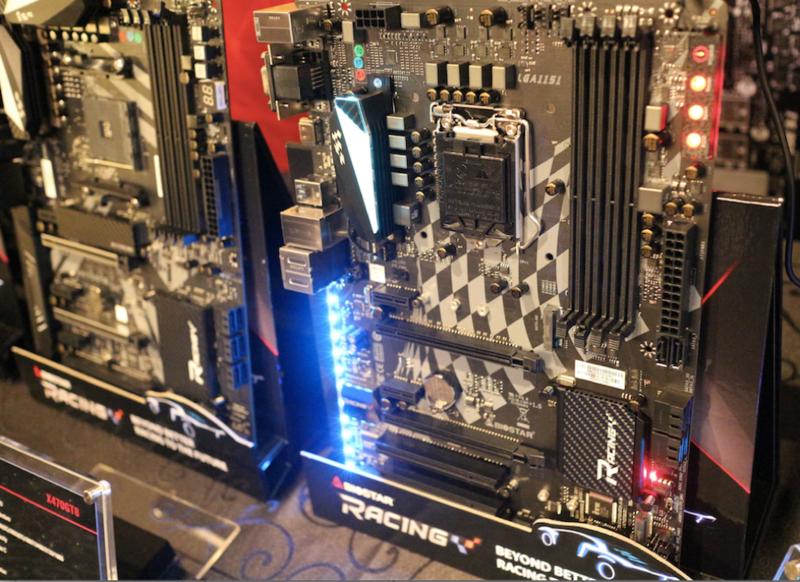 The M500 1TB M.2 PCIe NVMe SSD uses the compact M.2 2280 form factor that is compatible with latest-generation motherboards, laptops, and mini PCs, with Smart Temperature Display. 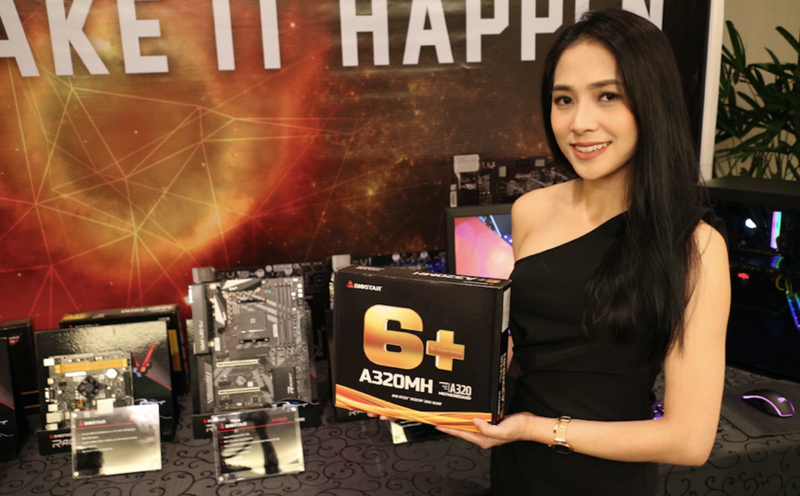 The A68N-5600 a SoC motherboard designed for small form factor and home theatre PCs featuring a built-in AMD A10-4655 quad-core processor capable of Turbo clocks of 2.8GHz with a base clock of 2GHz. 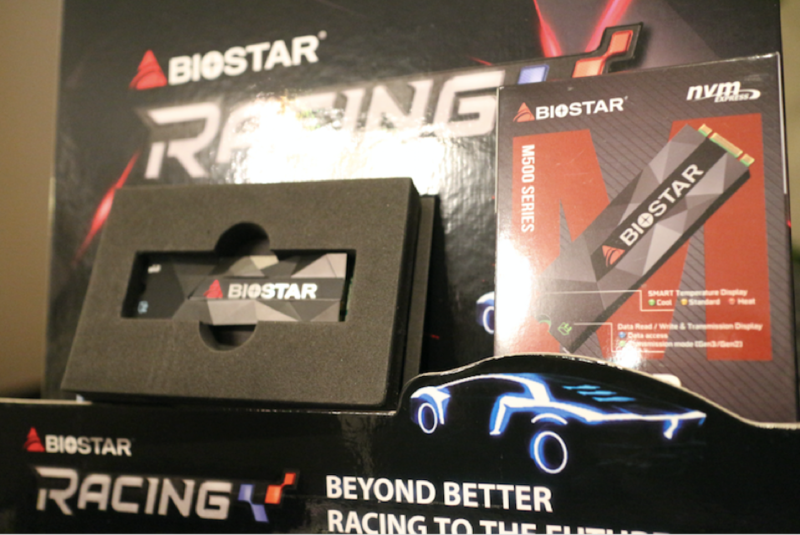 With the support of IonTech, BIOSTAR aims to bring in a variety of products to fit different users’ needs in this market.